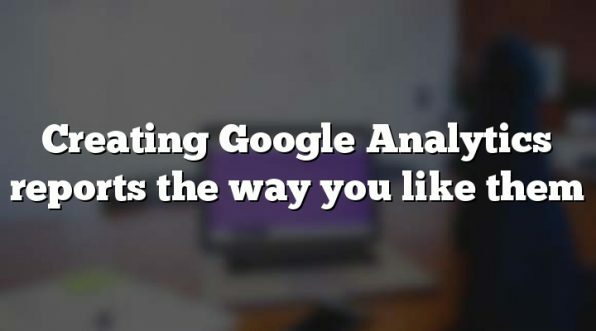 Lots of marketing managers I meet ‘have been meaning to get around to learning about Google Analytics’ for years. In the meantime, they just use it to get a quick report of website visitors for the next marketing meeting, and that’s about it, really. 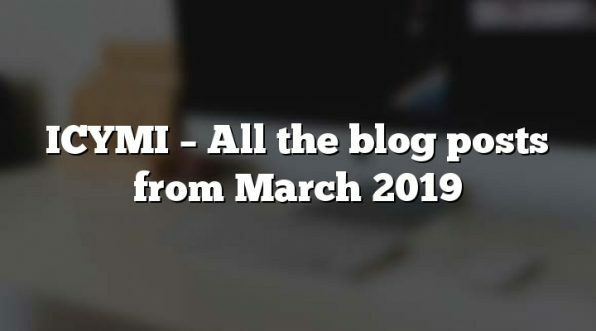 If that’s you, and you can’t see yourself getting around to learning about website analytics any time soon, let’s resolve to do one simple thing today. Let’s say that from now on, we’re going to look at a better metric: visitors who might be some use to us. A marketing manager who told me they’re in this situation said that what they do is as follows. For each marketing meeting, they have to show a graph of website traffic over the last 12 months. Everyone nods sagely, questions are batted away, and they move on. So the only figure they really need is the number of website visitors, which they’ve been adding to a spreadsheet each month. They get this from the opening screen of Google Analytics, called “Audience Overview”. What we’re going to do is to add a ‘segment’ to this, covering good visits. Don’t worry, you’ll still have the old figure, and nothing will be lost. Go to the screen, click ‘Add Segment’ and ‘+New Segment’. Give the segment a name, like ‘Quality Visits’. Now sort out some criteria which define a good visit. If you’re only concerned with visits from the UK, under ‘Demographics’ and ‘Location’, you might have ‘Country’ ‘contains’ ‘United Kingdom’. Under ‘Behaviour’ and ‘Session Duration’, you might have ‘per session’ ‘>’ ’10’, meaning visits lasting over 10 seconds. The grey ‘Summary’ panel will show what you’ve filtered out. Click ‘Save’ and you’re done. Now click ‘Email’ and set up a report (maybe as Excel or PDF) to be emailed to yourself each week, month or whatever. You’ll need to put something in the white message panel, so it may as well be explanatory. 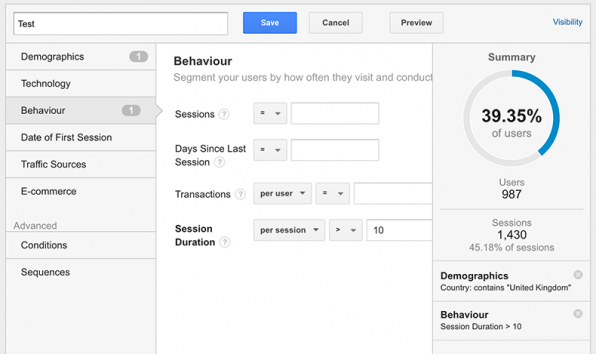 Click ‘Send’ and you may never need to fire up Google Analytics again.